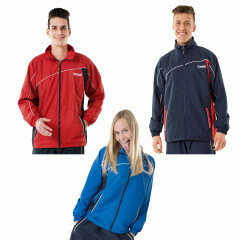 The sporty tracksuit made of functional material always keeps you dry during training and shape-retaining is guaranteed. 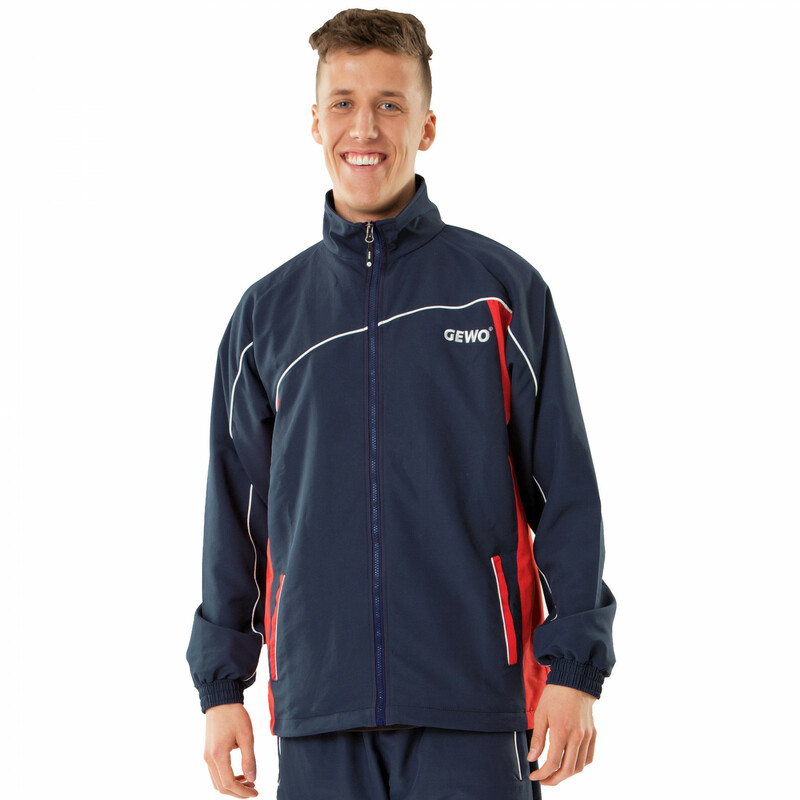 The incorporated additional mesh lining combines comfort with ventilation and breathability. Straight cut pants with long zipper for opening. Jacket and pants are also available separately. 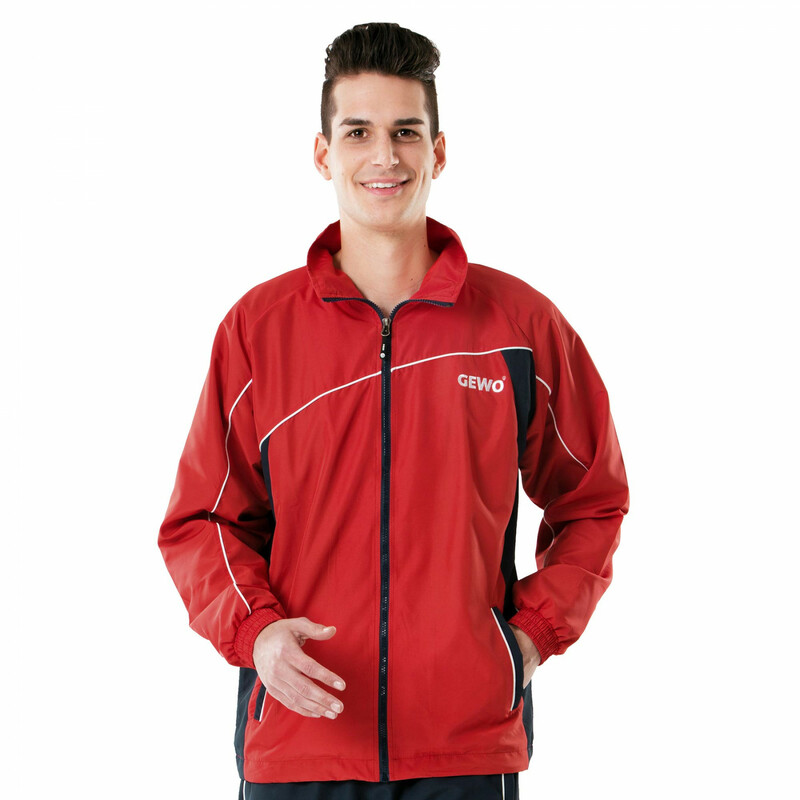 Gewo Tracksiut jacket Storm is beeing added to cart.